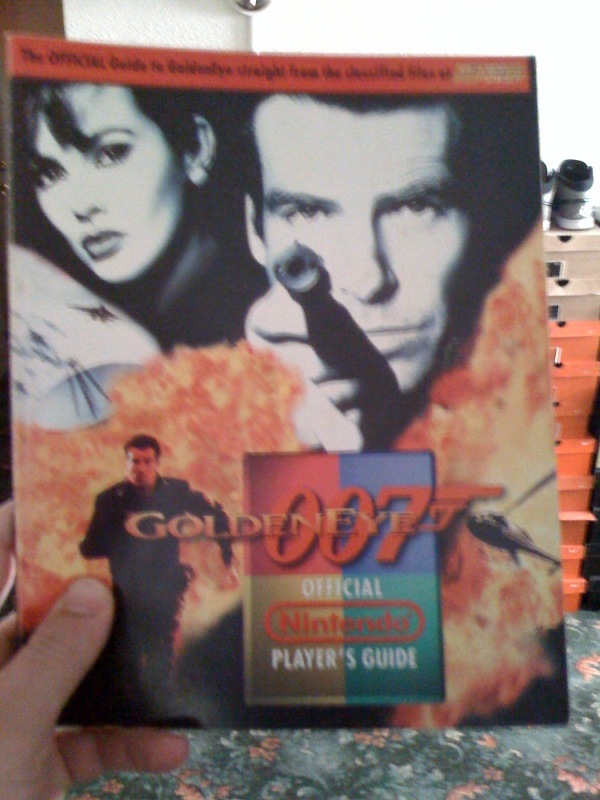 My OG copy from '97. Official Player's Guide for an official playa! !